As the year comes to a close and AP tests loom closer, the stress can seem unbearable, but there are easy ways to prepare. What does AP season mean for high school students? A whole lot of shuffling through pages of notes, scanning the depthless amount of information to highlight a year’s worth of key-concepts and vocab, while preparing for the tests that decide whether or not you get college credit. This coming May, sophomores, juniors, and seniors who are taking advanced placement, or AP, classes and have signed up to take the tests, will have the chance to earn college credit for the work they did in high school. 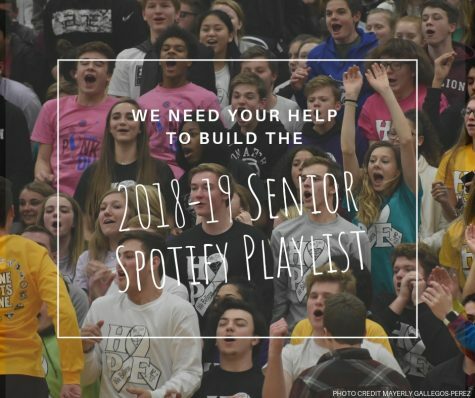 Senior Peyton Juracek, who is currently taking four AP classes, has a chance to earn college credit for those classes on top of college credit she has from past AP tests she has passed. Some students opt for taking these tests because the price is significantly cheaper than the cost of the course in college. 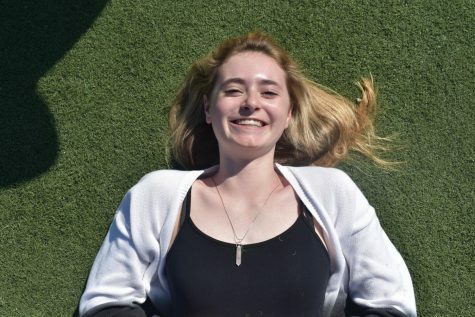 “I knew I wanted to take the AP exam for all of my classes because I want to try and get as much college credit as I can to save me money in the future,” Juracek said. There are also more benefits to taking AP tests than just college credit, as the tests are set up the same way college finals are, and if you earn the credit from taking the test, it can help you get ahead of classes in college. 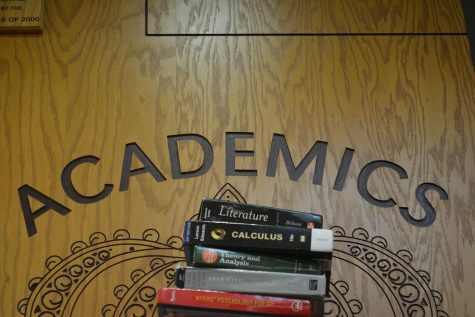 “[AP tests] help you practice taking timed tests and with the possibility to earn college credit; they help you save money and time,” Juracek said. While taking a test that holds so much weight for one’s future can seem like a daunting task, there are ways to help prepare better the chances of getting a good score. For students taking an AP test for the first time, the thought may be especially nerve-wracking; however, there are ways to help lessen the anxiety of test-taking. 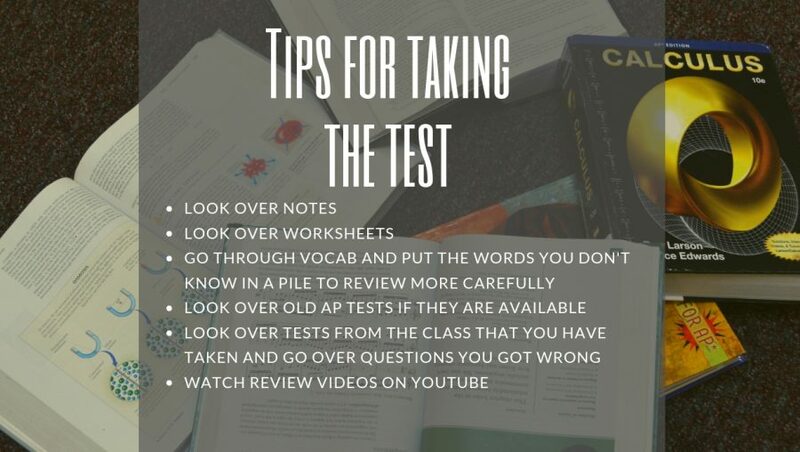 So as the school year comes to a close and AP testing begins, remember to study, pay attention, and try your best. Senior Caitlyn Thomas has been on Scepter staff for three years and is the current Entertainment Editor. She enjoys reading, writing, and photography.